My rating: 9/10, Excellent watch. Two tone design, deployment clasp. 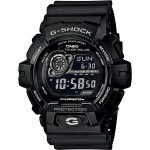 Casio G-Shock AW-591MS-1AER watch is part of one of the biggest watch selling series of all time, the G-Shock range. Built to withstand mechanical shock and vibration these are some of the toughest affordable watches available. This watch, like most of the G-Shock range has a combination of digital and analogue display. It’s complete with features like a stop watch, countdown timer, world time display and neon back lit display. The AW-591MS-1AER is perfect for work and outdoor activities as it’s built to withstand most that you can throw at it. It has a large stainless steel case with a resin cover for extra protection coupled with tough mineral glass which is scratch resistant. It does have that chunky oversized design to it with a casing diameter of 47 mm it’s hard to miss. You may also like my top 5 G-Shock watches. Band Comfortable nylon strap, standard length, 25 mm width, standard buckle clasp. Case Stainless steel with resin, sizing diameter: 47 mm and thickness: 15 mm. Dial Feature right dial, easy to read with neon illuminator design. Mineral glass that’s specially hardened to resist scratches. Movement Accurate Japanese quartz movement. Analogue & digital combination display. Extra durable design as expected from G-Shock watches. Feature rich watch, back lit display, stop watch, countdown times, world time display and more all come in handy. Oversized style watches like this may not be suitable for smaller wrists. 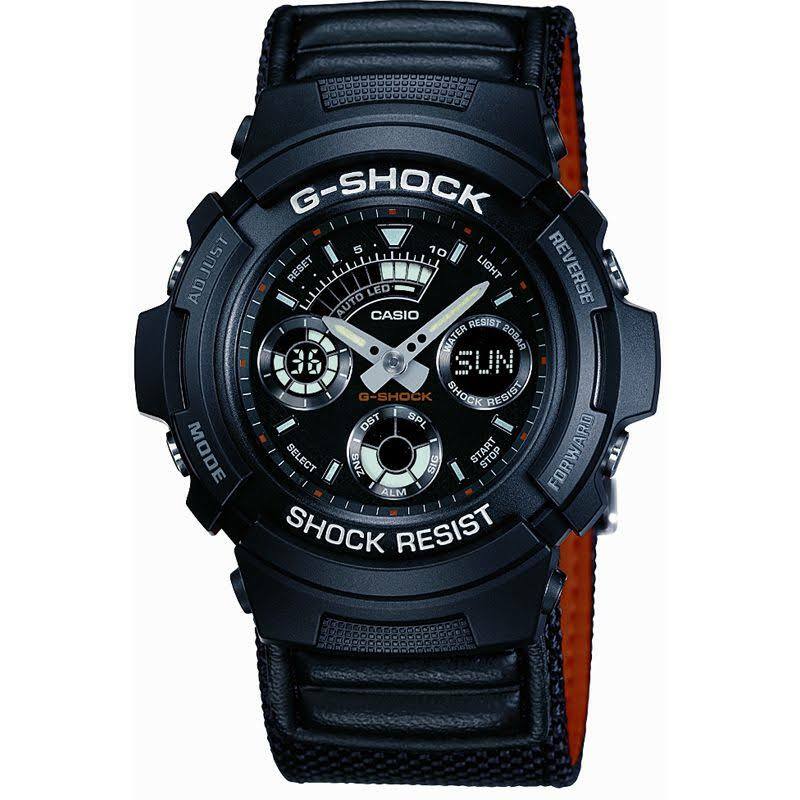 Casio G-Shock AW-591MS-1AER watch is perfect for someone seeking a watch that is a lot tougher than your average day timepiece. 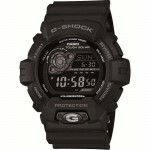 G-shock watches are very durable and normally very affordable. The only downside as I mentioned earlier is with the size being so big and chunky it may not be suitable for a smaller wrist, this tends to be a preference thing for some people. Overall I highly recommend the whole G-shock range as they’re a extremely good series of watches. 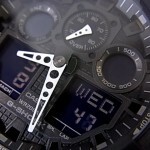 Hope you enjoyed this Casio G-Shock AW-591MS-1AER review. Find more watch reviews below.